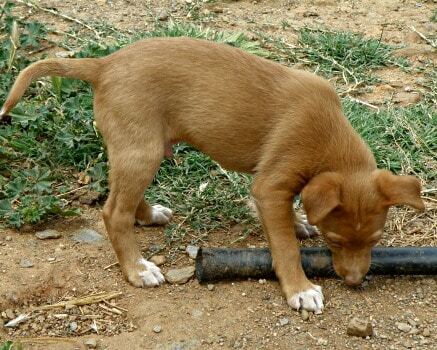 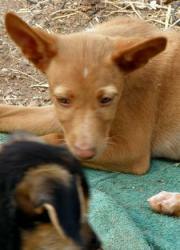 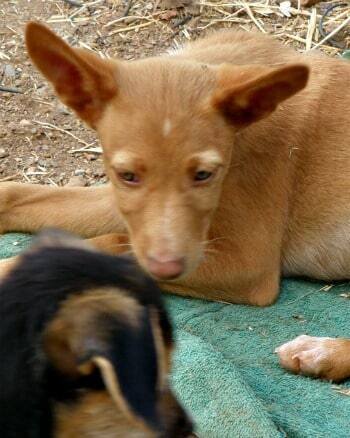 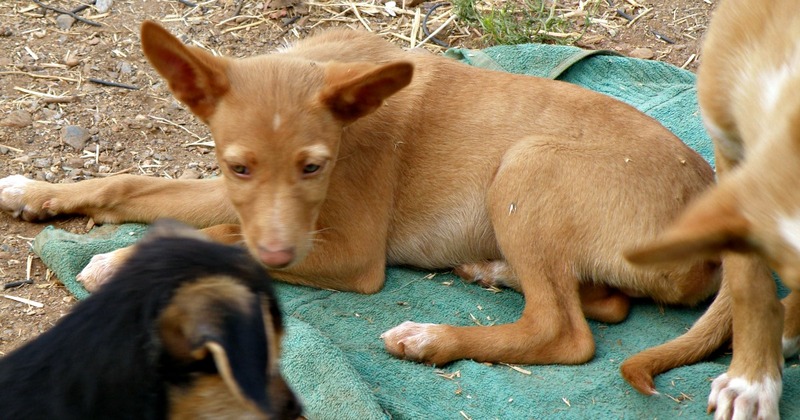 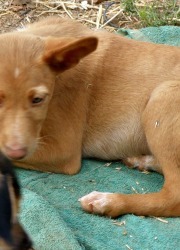 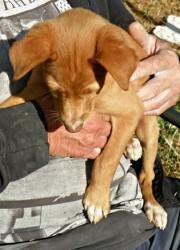 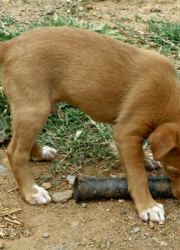 Koto is one of a Podenco litter that we have at the shelter. This lovely boy is 3 months old (at time of posting) and is looking for a loving home. 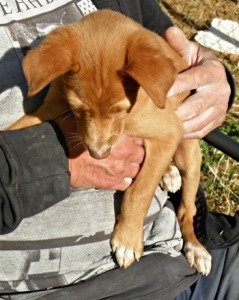 Could that be with you?